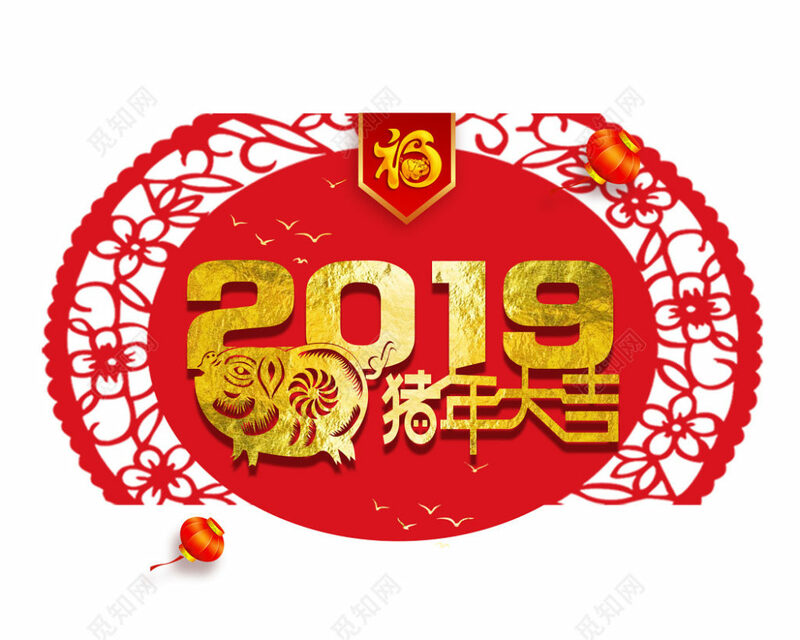 Sublicalender will have the traditional new year holiday from 29/01/2018 to 02/10/2019, but you also can contact us by ; wechat also whatsapps: 008615295578403. In 2019! Wish you have a prosperous year! !